4k00:08Flight over tree top above autumn forest. 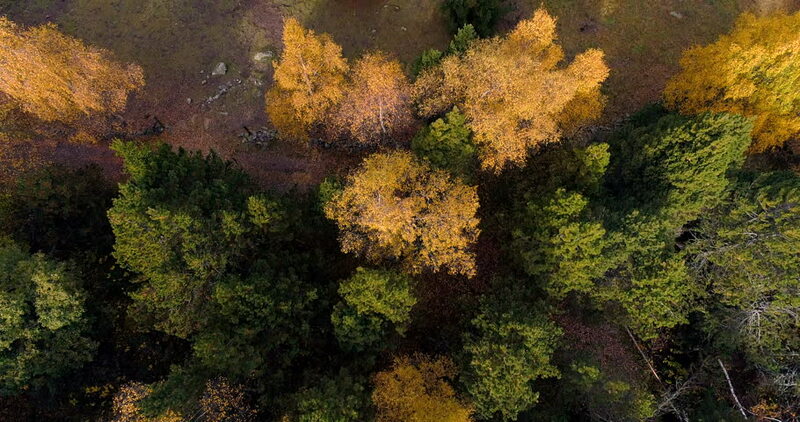 hd00:12A beautiful forest filmed by a drone in autumn. 4k00:41Drone flight over a forest as the autumn leaves change color. 4k00:13Aerial drone footage flying above a forest as the leaves change brilliant colors in autumn. 4k00:17Aerial view of autumn forest with green orange yellow trees. Pedestrian path between forest. 4k00:13Drone shot of a mixed forest, looking straight down.